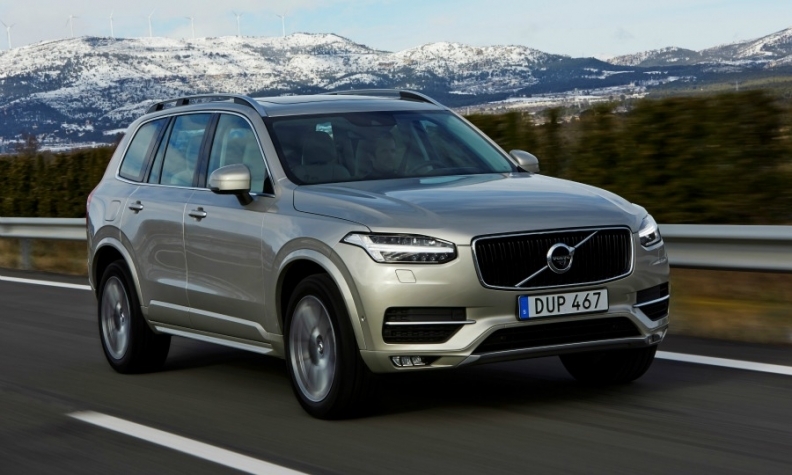 The new Volvo XC90 was beaten for 2016 European Car of the Year by just 15 points. Volvo sees the XC90’s close second-place finish to the Opel/Vauxhall Astra in the 2016 European Car of the Year contest as a victory. “Being 15 points behind with a big SUV in a very high-price segment is quite extraordinary. I think our engineers should rightfully be very proud.” CEO Hakan Samuelsson told me at the Geneva auto show. He knows that the judges deciding on the prestigious annual award are encouraged to pick vehicles that are attainable for the masses. Since the award was started in 1998 no SUV has won the award, which also has eluded all of Europe’s top-tier premium brands. The Astra has a starting price of 17,260 euros in Germany compared with the XC90’s base price of 50,100 euros. Without taking anything away from Opel’s well-deserved victory, it is pretty safe to say that the 32,840 euro difference in price was big factor in the Astra outscoring the XC90 305 to 294. Samuelsson thinks No. 2 is “really good” and he’s already thinking about the future. He’s also not too depressed about missing out on the trophy because the second-generation of Volvo’s flagship SUV has won more than 100 awards from around the world since it debuted last summer.